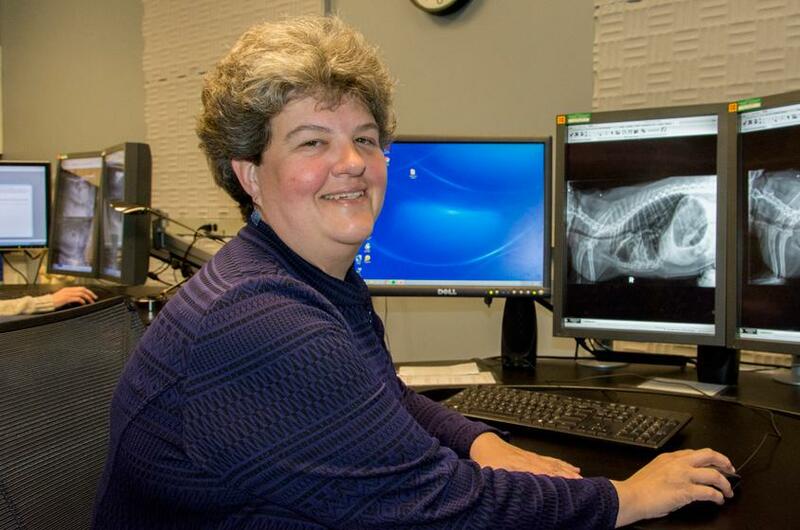 Cornell University has named Meg Thompson, DVM, as director of the Cornell University Hospital for Animals (CUHA). Dr. Thompson, who is also the associate clinical professor of imaging at the College of Veterinary Medicine, has been interim director of CUHA since August 2015. Thompson has served as director of Continuing Education (CE) for the past four years; guided technology infrastructure decisions; participated in college expansion planning, and served as imaging section chief and as a medical director on the hospital executive committee. Thompson has extensive formal and informal connections with state practitioners through her role as CE director that she will maintain and develop as president-elect of the New York State Veterinary Medical Society, according to the college. Thompson, the college noted, took an indirect path to veterinary medicine: She has an AB in Architecture from Smith College and a Master of Education in Counseling Psychology from Boston University. Thompson said she views her professional experiences and educational background as good preparation for meeting the many and varied demands of running CUHA. She said those three areas will be priorities as she moves into the permanent role of director.